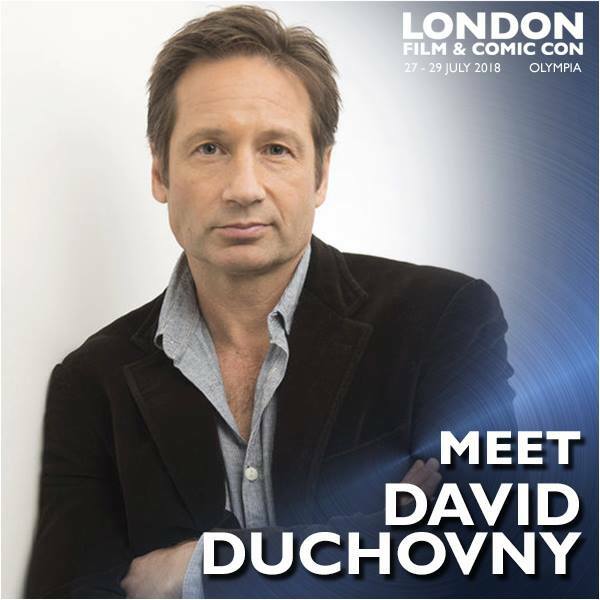 The fantastic DAVID DUCHOVNY is going to be at London Film & Comic Con! He will be joining us at Olympia London Saturday and Sunday 28-29 July. David is best known for his role as Fox Mulder on the long running hit series The X-Files and the video games and films that followed. Though who could forget him as Hank Moody from Californication?! Don’t miss your chance to meet David. Tickets are on sale now on the Comic Con website here.